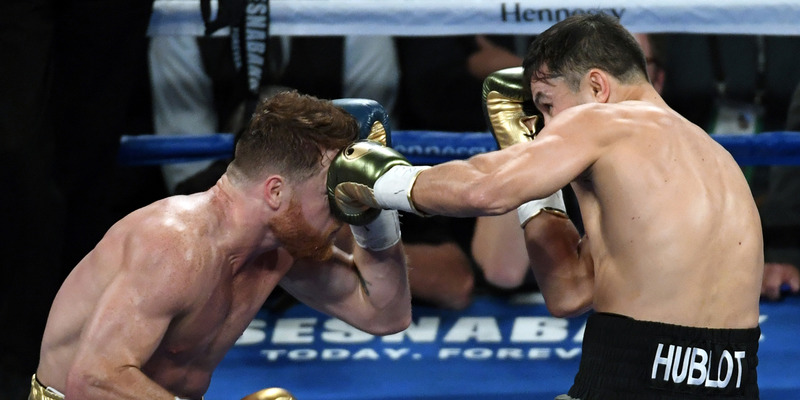 Ethan Miller/Getty ImagesAfter deadlines were set and subsequently missed, there was a feeling that the biggest rematch in boxing could be done for, but a last-minute deal was made, and GGG and Canelo will fight again in September, a year removed from their controversial split-decision draw. Canelo Alvarez and Gennady Golovkin are set for a rematch on September 15, a year after their controversial split-decision draw. The fight was originally scheduled for May of this year but had to be pushed back after Alvarez failed a drug test. Negotiations between the sides were hotly contested, but a last-minute, “Hail Mary” offer reportedly saved the rematch, which will be viewed by many as the Fight of the Year. The biggest rematch in boxing is officially back on. Canelo Alvarez and Gennady Golovkin will meet in September to face off again, a year after their first meeting ended in a controversial split-decision draw. The two were initially set for a rematch in May, but the fight was put on hold after Alvarez failed a drug test, which he blamed on spoiled meat. Alvarez was ready to take the lion’s share of the purse for the originally scheduled rematch, but GGG’s camp argued for more after Canelo’s alleged missteps pushed the fight date back, at one point demanding a 50-50 split, according to ESPN’s Dan Rafael. But deadlines are fickle things in the world of boxing, and while De La Hoya was speaking with ESPN, Golden Boy president Eric Gomez was working on what he called a “Hail Mary” deal to save the fight. Two hours after the deadline passed, a deal was made, finalising the fight for this September. De La Hoya announced the news on Twitter. After the controversial finish of their first matchup, there’s big expectations on both sides for a decisive result in this second meeting in the ring. Get ready for the fight of the year.